A caesarean section is a stomach operation and normally you would not be able to stand up to view the contents of your abdominal cavity from up close. That is why there are special surgical drapes. In a cesarean section, however, we can imagine that it must be a special sight to see your child come into the world. 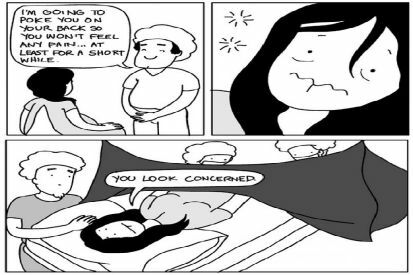 More and more women find it pleasant when a transparent operation screen is hung up, so that they can see everything when their baby is born. 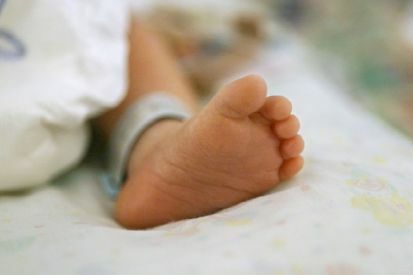 In Australia, the use of a transparent screen during the caesarean section is becoming a trend, says Liz Wilkes, spokesperson for midwives in Australia. "Mothers often find it unfortunate that they can not experience the delivery themselves, by being able to take a look, have a feeling that they are more involved in their delivery." 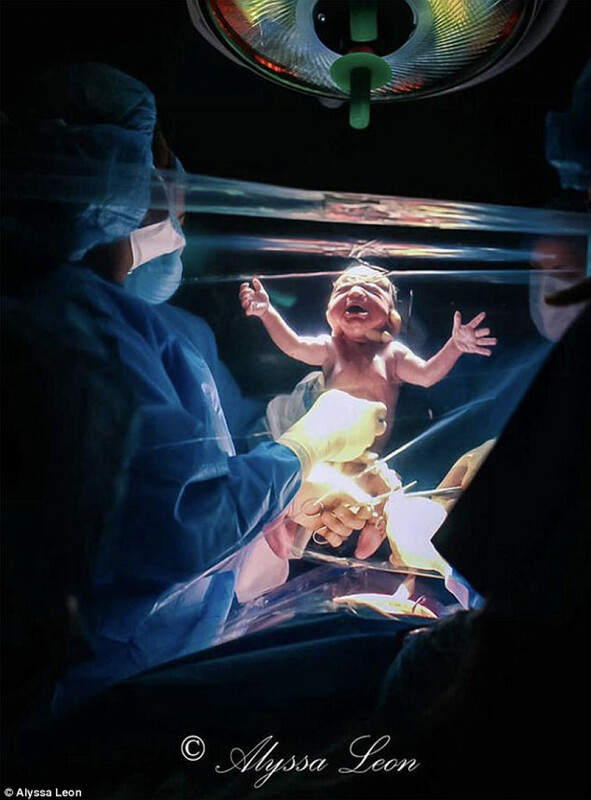 We fully understand why this can make a special contribution to the birth: the photographs of birth photographers Neely (the photo above) and Alyssa Leon (the photo below) are truly breathtaking. Would you consider a transparent operation screen during a caesarean section? What exactly can you expect immediately after a caesarean section?